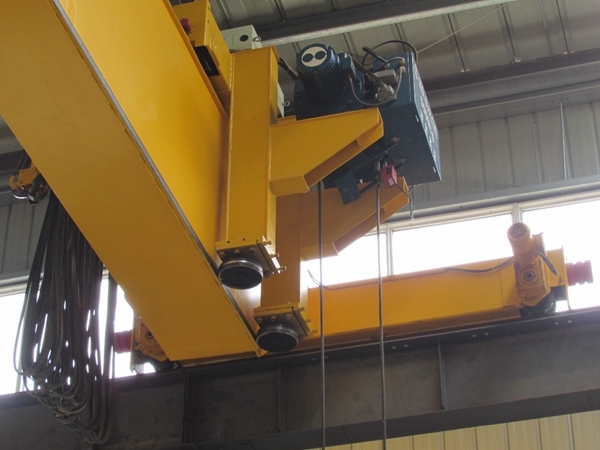 2 ton LP electric single girder overhead crane is a cost-effective lifting device. It cost less than other bridge crane, which needs hundreds of thousands. 2t electric single bridge crane has low price, wide application, high cost performance and simple maintenance. 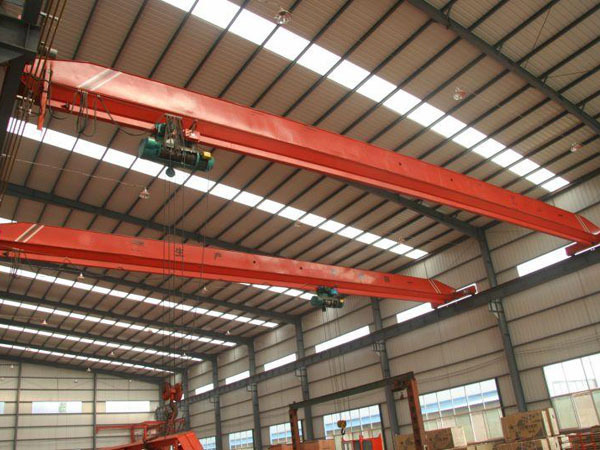 During the scope of rated lifting tonnage, the crane has stable performance and less failure. 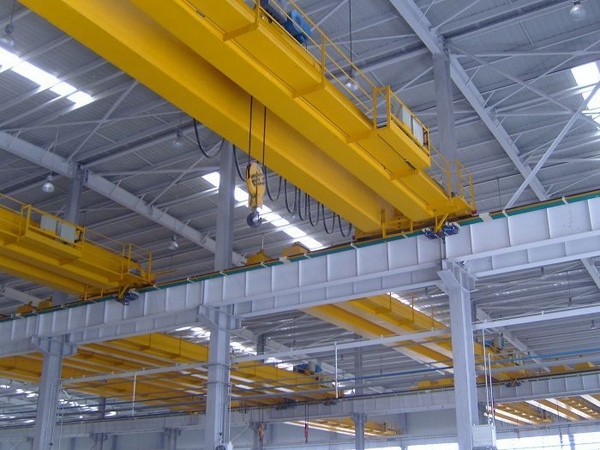 Thus it is the best choice for small tonnage overhead crane. 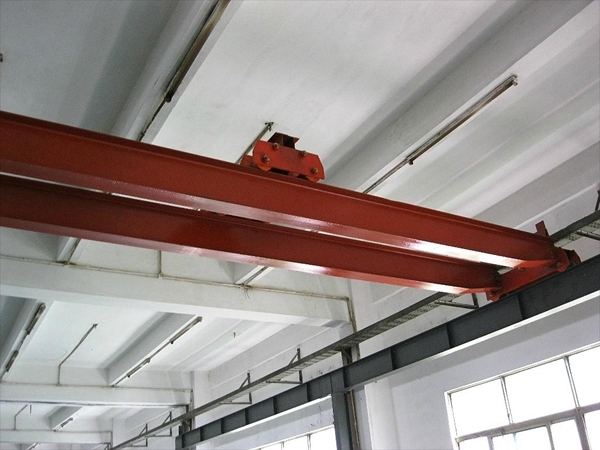 LP type electrical single girder bridge is kind of partial hanging low headroom lifting crane. 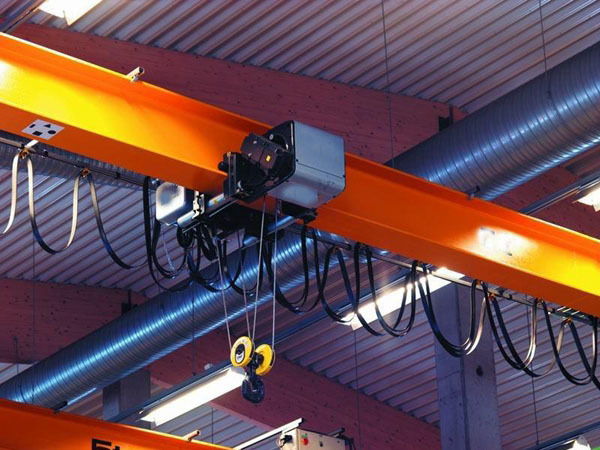 Based on the advantages of overseas similar type cranes, Ellsen designs it with reasonable structure. 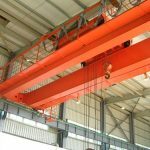 The main features of LP crane are as following: electric hoist hangs on the side of main girder, which increase the operation room of lifting hook and decrease the height and cost of factory. At the same time, the wheel distance of trolley is large enough, which ensures more stable performance. The crane traveling system design adopts double-motor driving to make sure stable start and accurate stop. 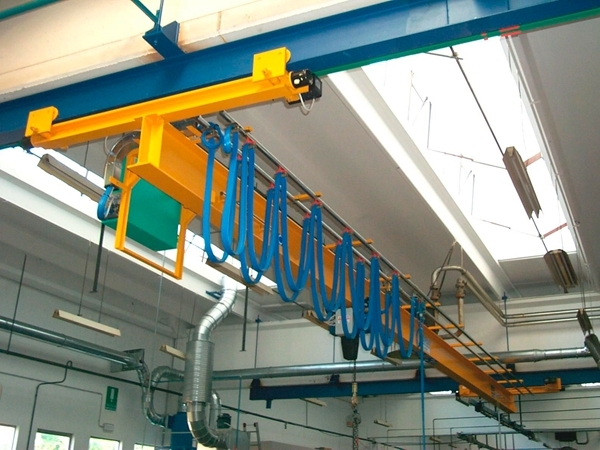 For 2 tons LP bridge crane, its electric hoist adopts the lifting tons as 2 ton. According to customers’ needs, different electric hoists are available, such as 3 ton, 5 ton, 8 ton, 10 ton, 15 ton and 20 ton. Its span is between 7.5m and 31.5m. 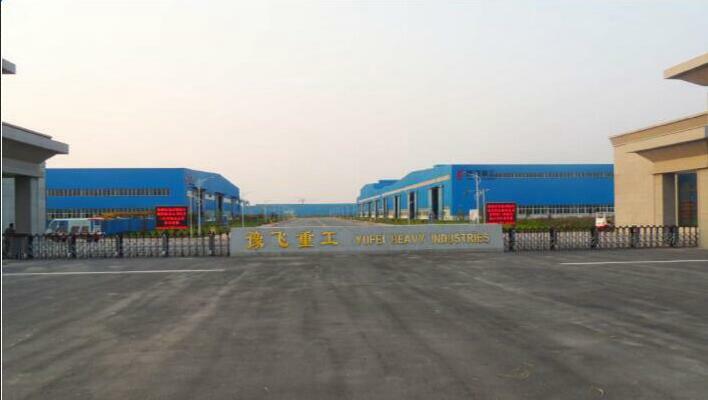 To make operation simple, customers can choose ground operation and cabin operation. Ellsen is a professional crane supplier and manufacturer in China, combines design, produce and sale service together. Ellsen 2 ton LP crane has low price, high quality and reliable performance. Ellsen also provides perfect after-sale maintenance service! If you have crane need, just contact with us! 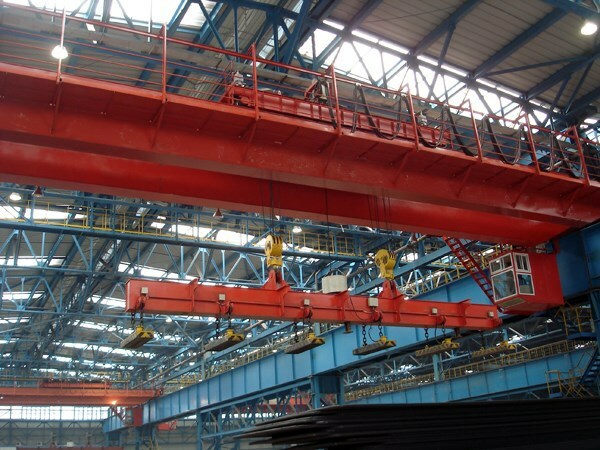 Ellsen will provide the most suitable LP single girder crane!